Games criticism should be more than just review scores. On Skies of Academia, Dustin recruits a party of friends to dive deep into a specific aspect of game mechanics, storytelling, or culture to gain a better understanding of how we interact with our entertainment. SPOILER WARNING: This episode contains full spoilers for Nier, Nier Automata, and Drakengard 1 & 3. Ashley and Molly join me to talk about Nier Automata, Yoko Taro's latest masterpiece. In addition to admitting which scenes made us cry the most, we analyze the use of music, clever metatextual jokes, player psychology, and the majesty that is Ending E.
On this first proper episode of Skies of Academia, Jules, Melissa and I tackled the subject of avatars, covering a wide range of topics, including: our favorite avatar creation systems, the importance of hair styles, wearing pretty outfits, and avatars as a form of experimentation. 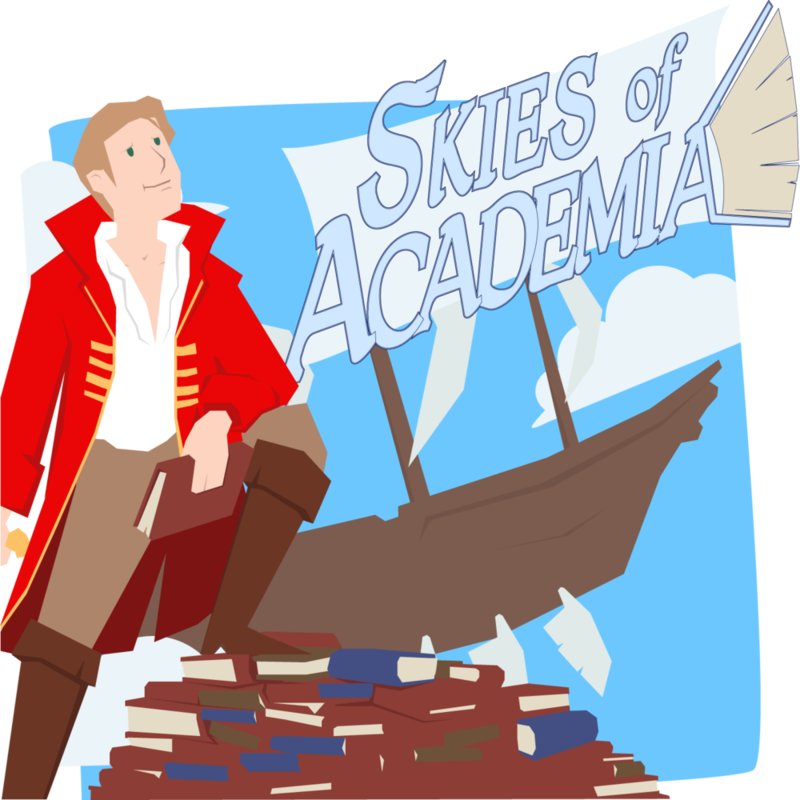 Welcome to the pilot episode of Skies of Academia! This recording was originally intended to be the start of a spinoff series of one of my previous podcasts: Games Witticism. When I stopped making episodes for GW and moved to Audio Entropy, I decided to turn the spinoff idea I had into its own show for Audio Entropy. I'm including this recording not only because it's the genesis for SoA, but also because I'm quite proud of the work Mike and I put into it. I hope you enjoy our journey through Final Fantasy X/X-2 as much as we did.